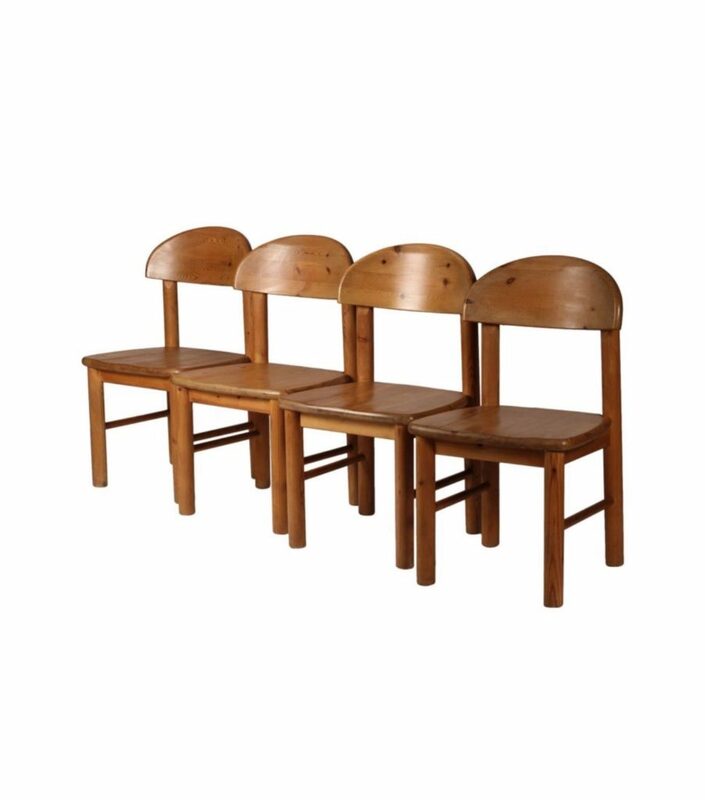 A set of four Mid-Century Modern dining chairs designed by Rainer Daumiller, manufactured by Hirtshals Sawmill in Denmark, circa 1970. The set is very well crafted and has a beautiful patina having been made from quality Scandinavian pine. 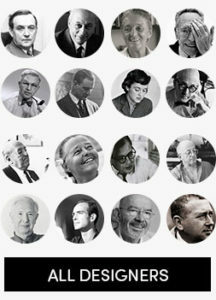 Daumiller’s style resembles the work of Charlotte Perriand, whilst also bearing it’s own unique appearance. A set of four Mid-Century Modern dining chairs designed by Rainer Daumiller and manufactured by Hirtshals Sawmill in Denmark, circa 1970. The set is very well crafted and has a beautiful patina having been made from quality Scandinavian pine. Daumiller’s style resembles the work of Charlotte Perriand, whilst also bearing it’s own unique appearance. Minimum price for the offer must be greater than 1593.2% of the Product.